To describe how good an individual player is, depends on the amount of game sense they have. Game sense can only come from experience and no matter how many tutorials you watch; you wont get any better unless you play. 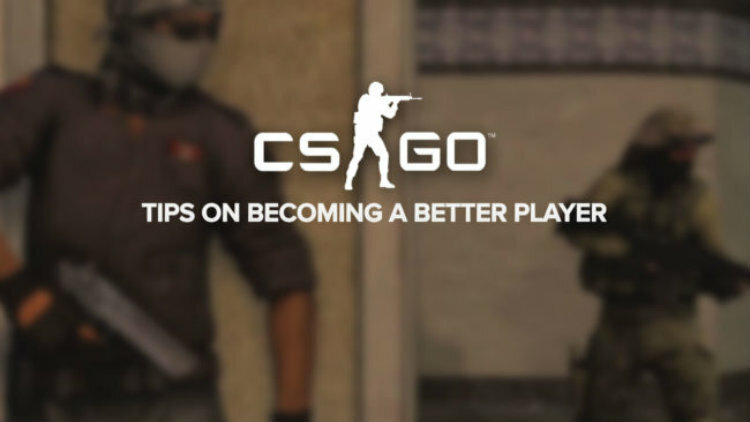 Check out my tips on becoming a better CSGO player.